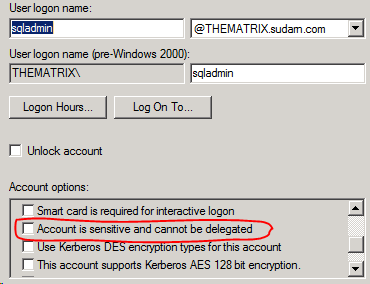 access denied « The SQL Dude! This is one of those challenging situations when customers call us at times. I can understand the gravity of the situation – your boss is behind your back, your business is down, your application is down, your website cannot accept orders or your phone is ringing off the hook with calls from the helpdesk. Don’t worry; I will guide you through some basic steps & actions that you can take to make some sense amidst all this madness. This blog is only a basic guide and by no means covers all possible troubleshooting techniques and meant only as a starting point. Start as a console application, not as a service. Tries to start the SQL service in Minimal configuration mode. This implicitly puts SQL Server in single-user mode and this also means only the system databases master, model, tempdb & mssqlsystemresource are recovered and started. Tries to start the SQL Server should be started with the specified trace flag which follows after –T. Again this is case sensitive. Specifies the number of megabytes (MB) of memory that SQL Server leaves available for memory allocations within the SQL Server process, but outside the SQL Server buffer pool. The default value for this is 256MB. Limits the number of checkpoint I/O requests per second to the value specified e.g. 123 MB/sec. Refer http://support.microsoft.com/kb/929240 for more info. 1. 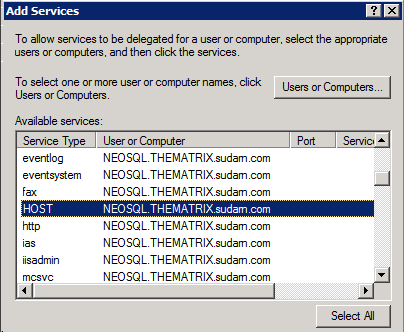 3608 – Starts SQL and recovers only the master database. 2. 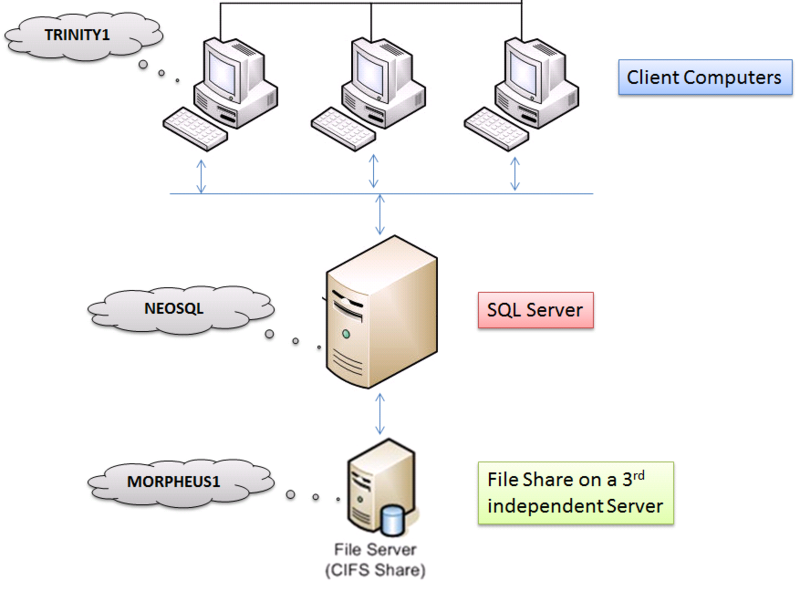 4010 – Allows only shared memory connections to the SQL Server. Meaning, you will only be able to connect from the server machine itself. Client connections over TCP/IP or named pipes will not happen. 3. 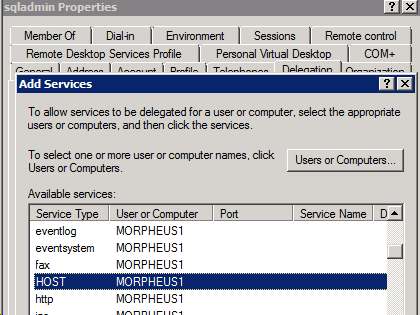 4606 – Disables password policy check during server startup. 4. 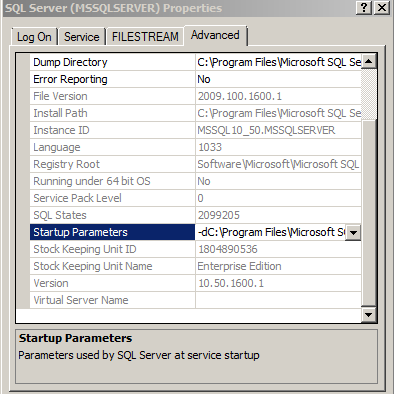 4022 – Skips launching automatic stored procedures when SQL Server starts. This is equivalent to setting "scan for startup procs" configuration option to 0. 2. Copy the path that you see here. 3. Open a Command Prompt window and navigate to the path from step2. 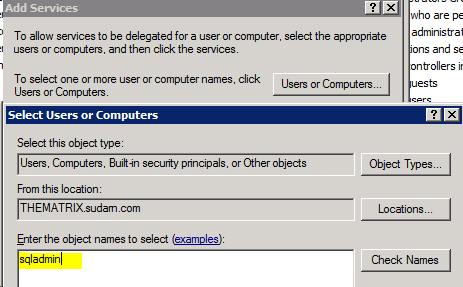 If you are using Windows Server 2008 or above, you need to open an elevated command prompt by launching cmd.exe with “Run as Administrator” option. Okay, you see this message and you are thinking oh no, there goes my dinner plans! Only specify the instance name and not the servername\InstanceName. E.g. 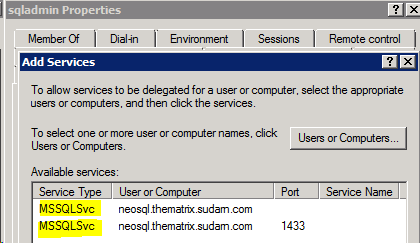 If your machine name is YODA and your instance is called MATRIX, you only specify MATRIX. Also the “-s” is case sensitive. It does not matter if there is/isn’t a blank space after the “-s” parameter. Windows could not start the SQL Server (MSSQLSERVER) on Local Computer. For more information, review the System Event Log. “The service failed to respond in a timely fashion”. “The service failed to start”. 1. Locate the SQL Errorlog as that is the 1st place to look if a SQL service is not starting. 2. This can be done by looking up the -e startup parameter value for the SQL Server instance in question. 3. Verify that the files pointed to by -d (master data file location), -e (Errorlog location) and -l (master log file location) actually exist and have the correct file paths and that the SQL service startup account has proper permissions. Alternately you can also get this from the registry by looking at the values SQLArg0, SQLArg1 and SQLArg2 in the following locations. 2010-11-20 07:50:58.250 Server Error: 17113, Severity: 16, State: 1. 2010-11-20 07:50:58.250 Server Error 2(The system cannot find the file specified.) occurred while opening file ‘C:\Program Files\Microsoft SQL Server\MSSQL10_50.MSSQLSERVER\MSSQL\DATA\master.mdf’ to obtain configuration information at startup. An invalid startup option might have caused the error. Verify your startup options, and correct or remove them if necessary. The above message clearly indicates that the master.mdf was not found in the location it was expecting it to be found. You can also look into the Windows Application log for any events related to SQL Server. initerrlog: Could not open error log file ‘C:\Program Files\Microsoft SQL Server\MSSQL.1\MSSQL\LOG1\ERRORLOG’. Operating system error = 3(error not found). The above error indicates that SQL could not find the errorlog file in the above location. What does this mean? This means that since SQL could not find the errorlog it has no place to log messages, hence it did not start. When you are faced with this error, then if you look into the errorlog location, you will notice log files whose date/time stamp is not current. Do not make the mistake of opening these files and troubleshooting based on messages that are not for the current startup failure. This is where looking into the application log gives you the current entries. 2011-04-16 07:52:49.32 spid5s Error: 17204, Severity: 16, State: 1. 2011-04-16 07:52:49.32 spid5s FCB::Open failed: Could not open file C:\Program Files\Microsoft SQL Server\MSSQL.1\MSSQL\DATA\mastlog.ldf for file number 2. OS error: 32(error not found). In the above scenario, some other process/application has a lock on master.mdf and this isn’t allowing SQL to take access, hence the service fails to start. To find out which process it is you can use either Process Explorer or Handle.exe from sysinternals. The usual culprits are Anti-Virus or Anti-Malware services. Once you identify the process, after stopping that, attempt to start SQL again. If it fails, verify from the errorlog that the error code is still 32 and has not changed. Most people miss this trick and assume the error is the same after making some changes. Don’t take it for granted, since the error might have changed but the service still doesn’t start. This indicates that the changes done have been successful. 1. Access denied on the folders for the SQL Server Service Account, specifically on the DATA folder which contains the SQL Server system databases. 2. Due to some other processes like anti-virus holding a lock on the SQL database files. 3. 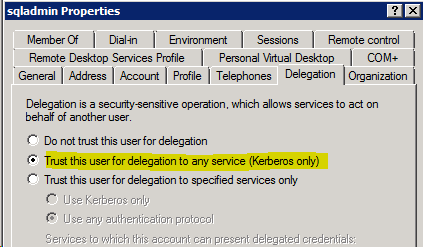 Insufficient permissions granted to the SQL Server Service account. 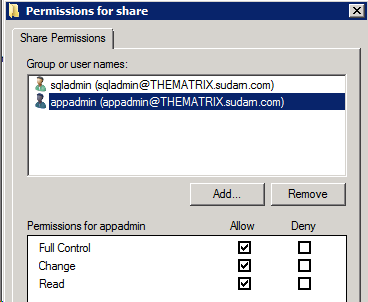 Always make SQL service account changes via the SQL Configuration manager since only this tool sets the proper permissions or ACL’s to the new service account. Services.msc does not set ACL’s. 4. Server side protocols for SQL not set correctly or disabled. 5. Critical system database files not found due to either accidental deletion of files or disk failures. 6. System database files having inconsistencies preventing SQL Server startup. 7. 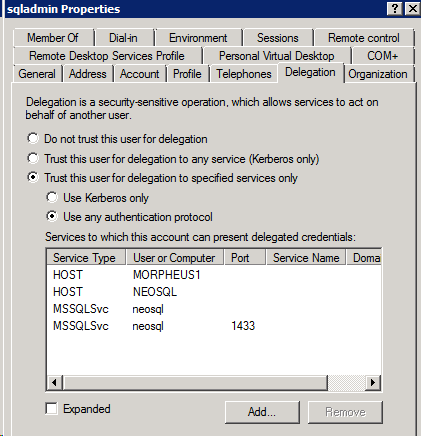 Password of the service account was changed but not updated on the server that has the SQL instance installed. 8. Startup parameters have incorrect file path locations. 9. 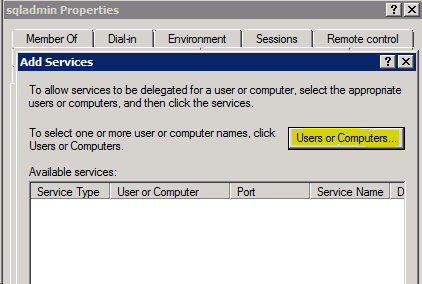 The SQL Server service is disabled in Service Control Manager. If you are not a SQL expert and have followed the steps above but still stuck, my personal advice would be to call SQL Support rather than doing something you will regret later. Better safe, than sorry, eh?